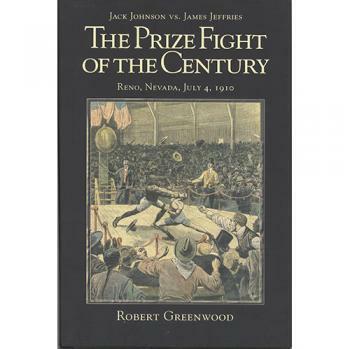 If you like to read about Reno or Boxing this book is for you. The author Robert Greenwood has done his research and has captured the excitement and history of the fight of the century. 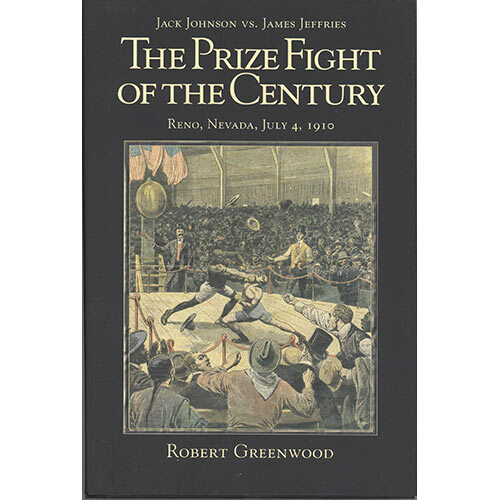 The rare photos in this book are worth the price of the book.